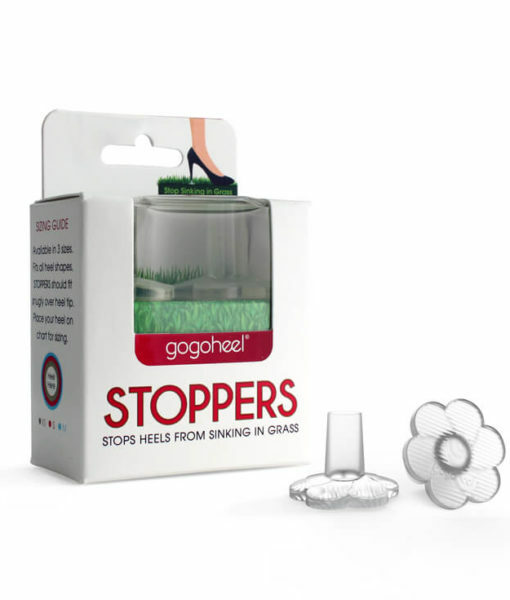 STOPPERS™ Heel Protectors prevent heels from sinking into grass, gravel, cobblestone & other uneven surfaces. 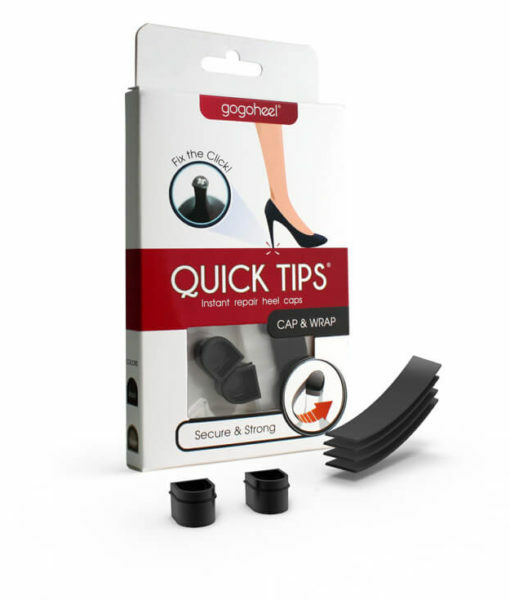 Highly transparent and designed to contour to your heel shape, it slides over your heel for discreet wear. 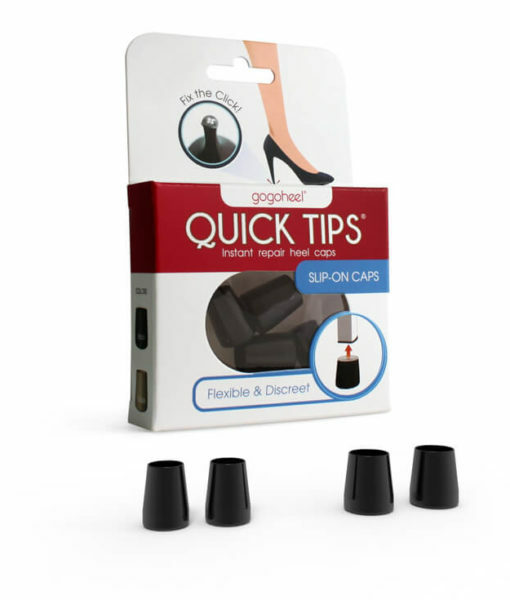 Its wide base provides at least 3x extra support for stable walking on any surface. Perfect for outdoor weddings, graduations, and any other outdoor event. Enjoy a bulk discount when ordering 20 pairs or more!